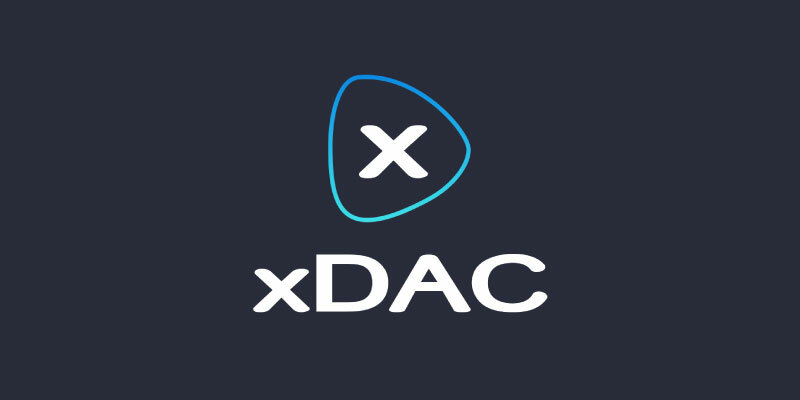 xDAC: Get free XDAC tokens from the company management platform! A few weeks back, I got a message from Eric asking for a little help with xDAC airdrop. So here it is, a quick post on the project and the crypto airdrop. First of all, their platform is not for everyone, meaning that you need entrepreneurial skills to get it. No, really. Because it’s not focused on final consumers. But on entrepreneurs who want to create and manage their companies on blockchain. Indeed, xDAC is building a platform that will establish standards for decentralized businesses. And it will allow owners to run their businesses without geographical limitations. If you have your own company, you know how governance, jurisdiction and payments can be a pain, depending on where you’ve registered it. And this may be the solution to reduce the hassle, thanks to the use of blockchain technology. In addition of joining their cryptocurrency airdrop, I’d recommend you to read their white paper to understand the full scope and potential of this project. While I’m not sure the world is ready for this yet, it could prove disruptive on the global stage! And maybe more things in the future… Their white paper leaves the door open to anything. Oh and I forgot to mention that this is an ERC-223-compatible token on the ethereum blockchain. And the total supply is 100,000,000 XDAC tokens. How to get the free XDAC tokens? Remember to fill in 1 form per bounty type. Otherwise you won’t be credited for your actions… And don’t forget to mention CoinAirdrops.com every time! Thanks. Finally, solve Google’s reCaptcha and click on Submit to register. And you should get the tokens after their ICO is over. xDAC aims at establishing the standard for decentralized autonomous companies, through their self-governed platform. And they're running an airdrop where you can get free XDAC tokens. Claim yours now, before it's all gone!